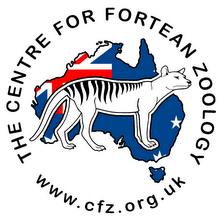 Centre for Fortean Zoology Australia: Cryptozoology: Science or Pseudoscience? From krakens to gigantic sea serpents, terrifying monsters of the deep have haunted the imaginations of generations of mariners. 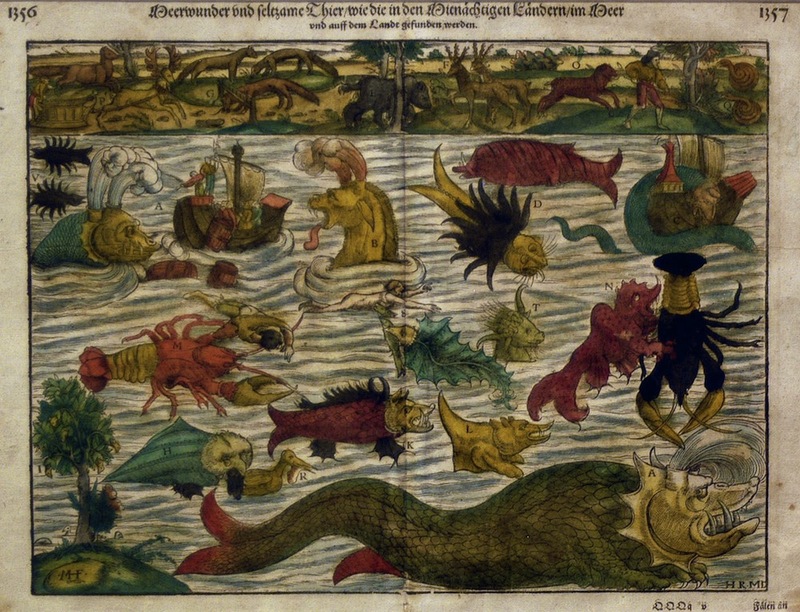 Now experts in marine life claim sea monsters might actually exist. Because scientists are still finding new species of underwater life, the discovery of “marine monsters” is not impossible, a meeting in the UK heard last Tuesday. “The huge number of ‘sea monster’ sightings now on record can’t all be explained away as mistakes, sightings of known animals or hoaxes,” said palaeontologist Dr Darren Naish of the University of Portsmouth. One such example was reported in 1905 by zoologists Edmund Meade-Waldo and Michael Nicoll, who encountered a strange “sea serpent” off the coast of Brazil. 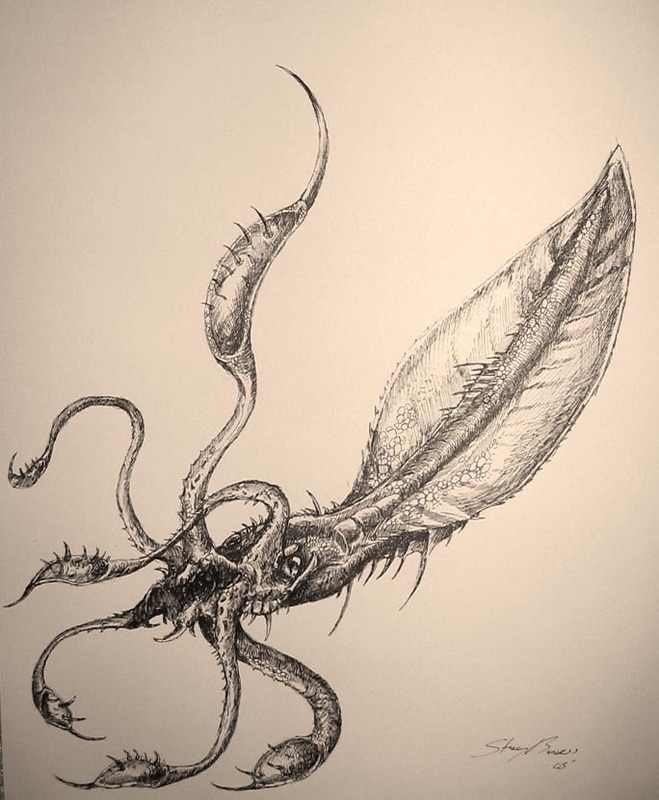 And in August 1848, the crew of HMS Daedalus saw a 60ft-long sea creature during a voyage to Saint Helena in the South Atlantic. At the time, biologists in London claimed it was most likely an elephant seal - or even an upside down canoe. Some people have suggested present-day monsters might be plesiosaurs, long-necked marine reptiles that lived at the time of dinosaurs. But this was dismissed by Dr Charles Paxton, of the University of St Andrews, who organised the meeting, entitled Cryptozoology: Science or Pseudoscience? Cryptozoology is the “study of hidden animals” - or the search for creatures whose existence has not been proved, such as the Loch Ness monster and the Abominable Snowman. 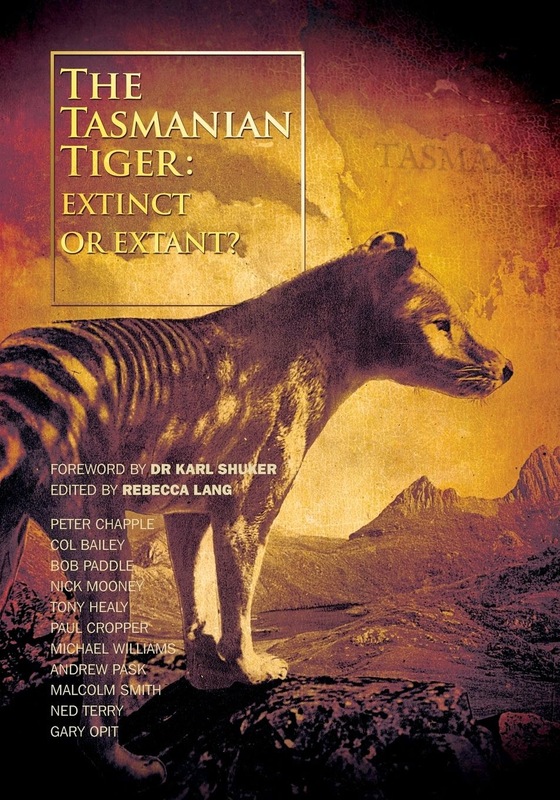 “If there are prehistoric animals alive today it would imply that there’s something very wrong with our understanding of the fossil record,” he said. Eight large marine species have been discovered in the past 20 years. LiveScience interviewed Dr Paxton about his passion for sea monsters in the lead-up to the talk. While The Guardian attended the discussion and gave a detailed account of the evening.